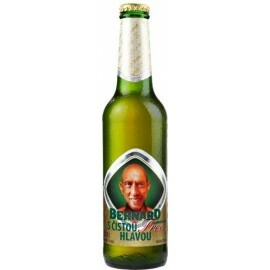 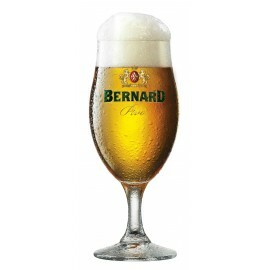 Pale lager of golden colour with a delicate hoppy aroma and gentle bitterness with strong bite and rich head. 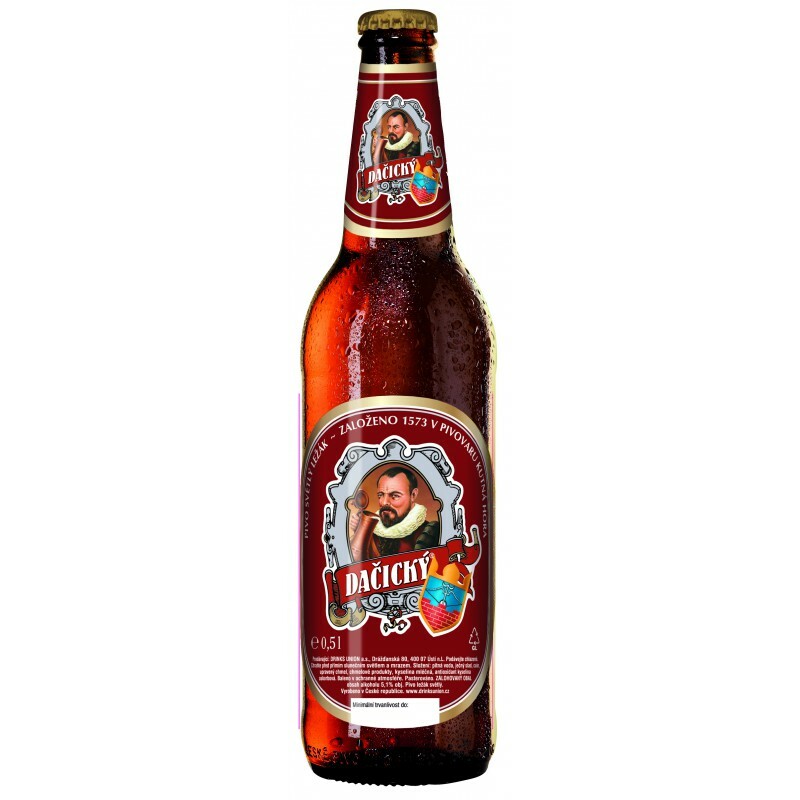 A typical Czech pale lager of light golden colour, delicate hoppy aroma and gentle bitterness with suave aftertaste complemented by strong bite and rich head. 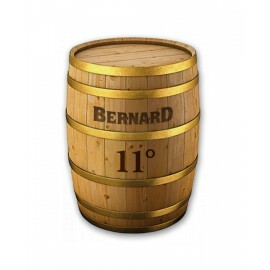 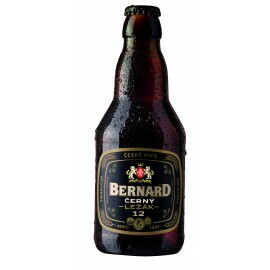 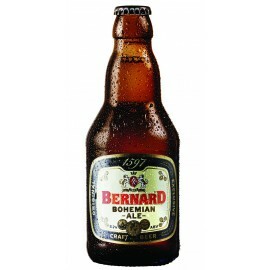 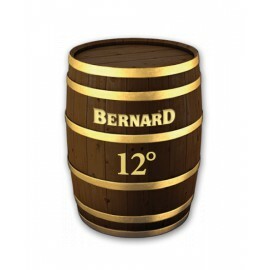 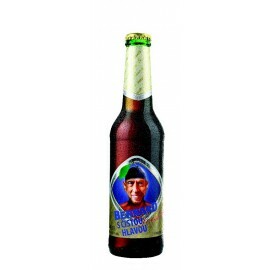 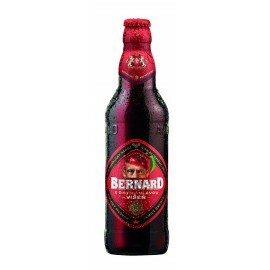 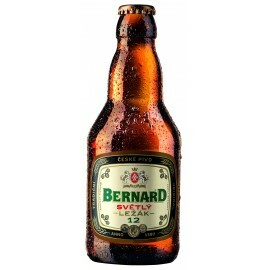 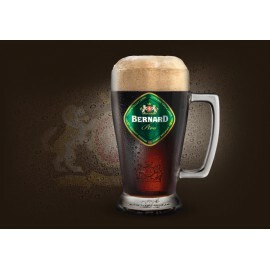 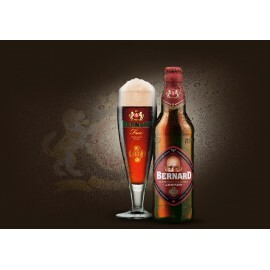 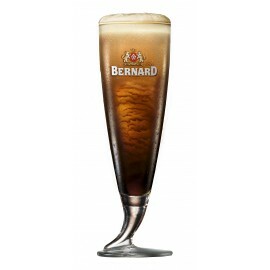 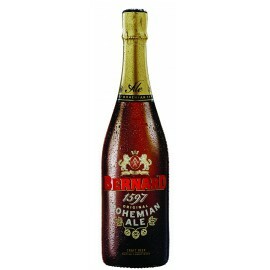 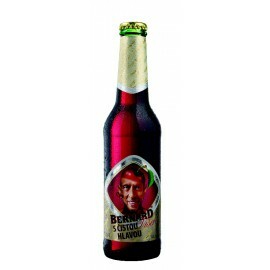 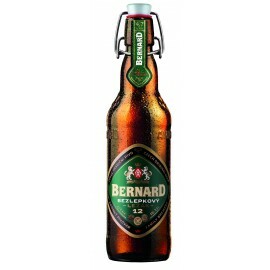 The beer is perfect for gourmands, drinkers who relish each glass of beer and look forward to another one.